"Black" is a song by the American rock band Pearl Jam. The song is the fifth track on the band's debut album, Ten (1991). 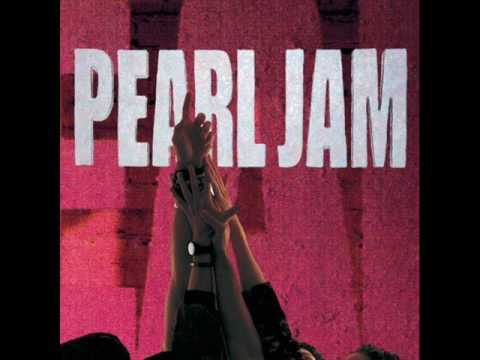 Featuring lyrics written by vocalist Eddie Vedder and music written by guitarist Stone Gossard, "Black" is a soliloquy by a broken-hearted man, who is remembering his absent lover.